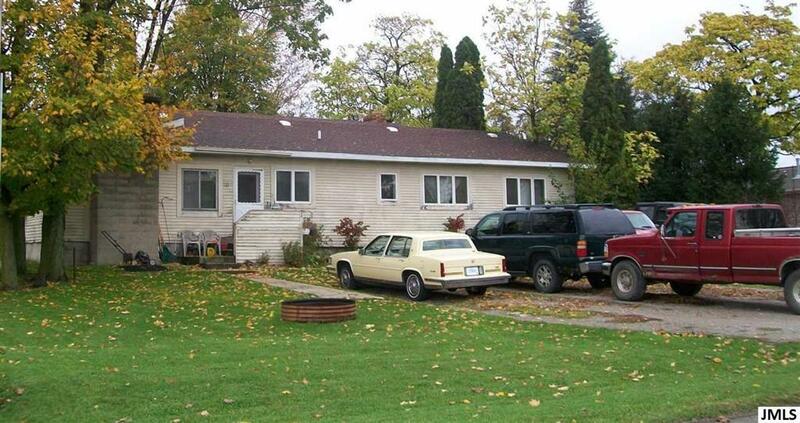 Nice duplex in the village of Grass Lake. Large units. One is a large 1 bedrooms, 1 bath and one is a large 2 bedroom 1 bath. Both have working fireplaces. Cedar siding. Newer furnace. Roof is less than 10 years. Well insulated. Owner pays utilities. Hot water heat. Long-time owner says it's time to go. 24 hours notice to show. IDX provided courtesy of Realcomp II Ltd., via Thinking Real Estate and Jackson Area AOR MLS, ©2019 Realcomp II Ltd. Shareholders.